Who says CD playback is dead? You certainly never heard that from Bryston. 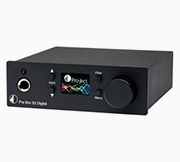 Although high resolution digital downloads dominate the attention of audiophiles, many music lovers have hundreds or thousands of CDs that require the finest playback equipment to sound their best. You may think you've got your CDs taken care of if you've got a Blu-ray player or DVD player. But that's not the case. 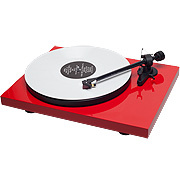 Though universal disc players can indeed play back CDs, they certainly won't resolve the full dynamic range and nuance that the medium is capable of. 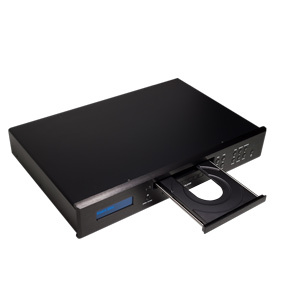 Owing to their design, universal disc players inherently compromise CD playback to support additional AV formats. The BCD-3 doesn't try to be universal. Like other Bryston premium quality audio components, the BCD-3 was engineered for one purpose, and one purpose only. 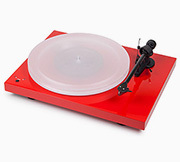 It's been designed explicitly for the purpose of making your redbook CDs sound amazing. And it succeeds by exceeding your expectations about how great this format can sound. 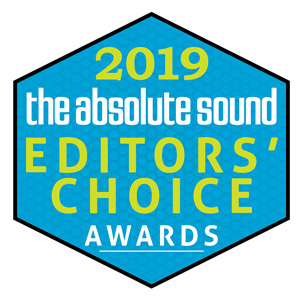 "At the Top of My List"
The BCD-3 was honored with an Editors' Choice Award in a January 3, 2019 post for The Absolute Sound magazine. "You really do have what could be your last CD player," notes Alan Taffel. "If I were choosing a CD player that wouldn’t break the bank but was unflinching in its musical and sonic generosity, the BCD-3 would be at the top of my list." "A must audition," proclaims Andre Marc in his Audio Video Revolution (avrev.com) review for January 10, 2017. 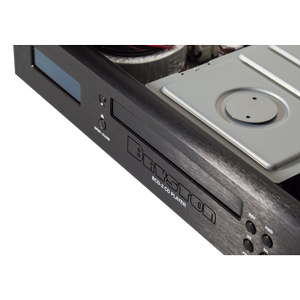 "The Bryston BCD-3 is the most natural, unmechanical, distortion-free CD player I have encountered. 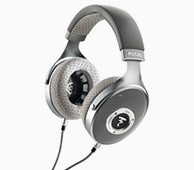 If the format is in decline, it is not because of sound quality. Properly mastered discs produced with care sound sensational on the Bryston." Digital audio information that's read from your compact disc is sent to a dual-balanced DAC chipset where it is converted to analog. 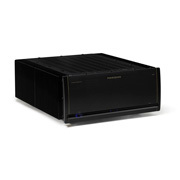 The output stage is built with Bryston's proprietary fully balanced 'Class A' discrete operational amplifiers. 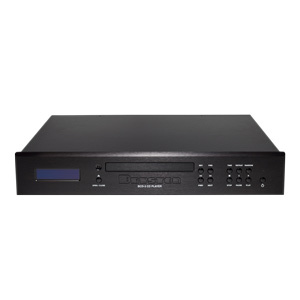 A professional grade optical disc transport reads the discs, and an ultra-precise master clock synchronizes both. The DACs and the disc transport system slave to a single master clock for jitter free performance. 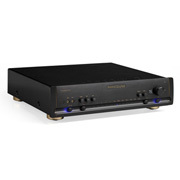 The AKM digital-to-analog converters are based on the acclaimed design of Bryston's BDA-3 stand-alone DAC. Zero jitter, superb linearity, and the best sound quality CDs have to offer are hallmarks of the new Bryston BCD-3. Connect the BCD-3 to your home network to control it with Bryston's web-based user interface or with a home automation system. You can also control it via IR using a Bryston BR-2 or universal remote control (optional, sold separately). The BCD-3 boasts a comprehensive set of analog and digital outputs. On the analog side, it offers a pair of unbalanced RCA and balanced XLR outs. On the digital side, it provides S/PDIF RCA and AES/EBU XLR. 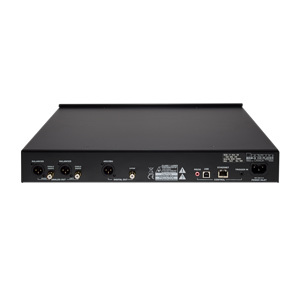 For control it includes Ethernet, USB-A, IR, DC, and RS-232 connections. The BCD-3 is available with a silver or black faceplate and you can choose either a 17” or 19” faceplate. 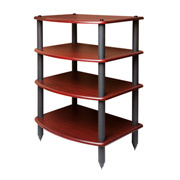 A rack mountable option (2U) is available, too. "[Alan Taffel’s] next discovery was just how good the BCD3 sounds, and how much of an improvement it represented over even excellent last-generation CD players. 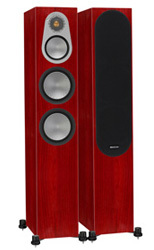 Then, the Bryston went toe-to-toe with one of the best CD players available – without embarrassing itself in the least. Lastly, he discovered that the BCD3’s upgrade path, which consists of turning itself into a transport to work with future or more expensive DACs, really works. 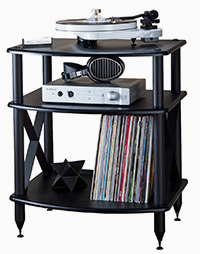 Put this together and you really do have what could be your last CD player." "I began this review process wondering if a player like the BCD-3 is even relevant in today’s digital world. I discovered, to my surprise, that it is. My next discovery was just how good the BCD-3 sounds, and how much of an improvement it represents over even excellent last-generation CD players. 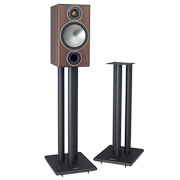 Then, the Bryston went toe-to-toe with one of the best CD players available—without embarrassing itself in the least. Lastly, I discovered that the BCD-3’s upgrade path, which consists of turning itself into a transport to work with future or more expensive DACs, really works." "Put this together and you really do have what could be your last CD player. The BCD-3’s single-minded design and functionality delivers CD performance that doesn’t come along every day. And, as we’ve seen with the BCD-1, there’s no guarantee such a player will be here tomorrow. If I were choosing a CD player that wouldn’t break the bank but was unflinching in its musical and sonic generosity, the BCD-3 would be at the top of my list." "I was at once impressed by the BCD-3's ability to communicate both detail and a genuinely good sense of physicality — that kind of sonic presence Herb Reichert and I often refer to as flesh and blood... a high-end CD player without apparent flaw." "A must audition… The Bryston BCD-3 is the most natural, unmechanical, distortion-free CD player I have encountered. If the format is in decline, it is not because of sound quality. Properly mastered discs produced with care sound sensational on the Bryston." "I didn’t expect that reviewing a CD player in 2017 would be a refreshing experience, but in this case it was... A BCD-3 isn’t cheap, but if you’ve spent the last 25 or so years amassing a library of CDs, you’ll want to hear them sound their best. The Bryston BCD-3 can deliver that."